About 30 cars, nice weather, if a bit cold. 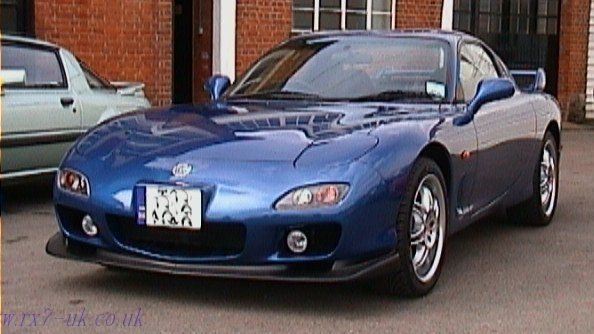 A small group met up at the local Mazda garage to drive in convoy to the museum. 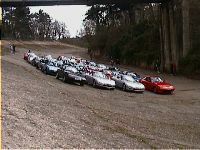 The turnout included a couple of the latest Rx7 models, as well as 1st, 2nd and older 3rd Gen's.